On January 14, 2015, flydubai’s CEO, Ghaith Al Ghaith rang the Dubai NASDAQ opening bell. The occasion? He was celebrating the airline’s inaugural listing of US$500 million (AED1.84 billion) sukuk on the exchange. 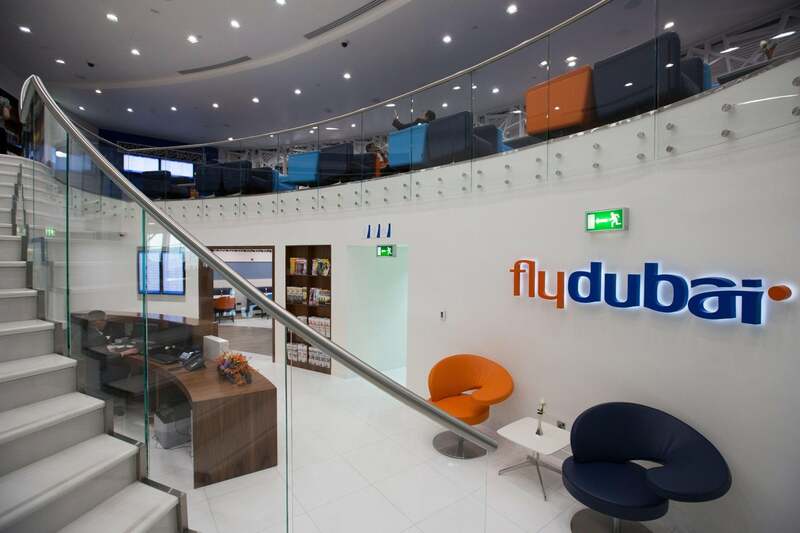 “At flydubai we follow the strategy of diversifying our sources of funding. Last November, we issued a landmark debut sukuk transaction successfully raising $500 million. The five-year sukuk was six times oversubscribed, demonstrating the strong international investor appetite for this paper.” Launched in 2009, the low-cost carrier continues to execute ambitious expansion tactics, most recently announcing that plans were in the works to increase to 63 flights per week across 12 points in North and East Africa. The carrier reported increased revenues of USD1.2 billion (up 19.1%) and profits of $68 million in 2014, stemming from a variety of revenue streams “including inflight entertainment, onboard sales, seat preferences, checked baggage allowance, car rental, hotel bookings, travel insurance and visa facilitation service, which continue to be strong and comprise 14.4% of our total revenue.” Last year, the airlines’s overall annual passenger figures clocked in at an astounding 7.25 million, with Al Ghaith calling “2014 a demanding year for flydubai,” citing the company’s opening of a record number of new routes, and how it is garnering attention from abroad- a significant feat for a low-cost carrier. “The UAE has firmly established itself as a center of gravity for aviation, and we are recognizing the importance of aviation to our country’s economic growth.” Previously with the Emirates Group as the Executive Vice-President Commercial Operations Worldwide of Emirates Airlines, Ghaith Al Ghaith is responsible for the strategic direction of flydubai, working closely with H.H. Sheikh Ahmed Bin Saeed Al Maktoum, Chairman. 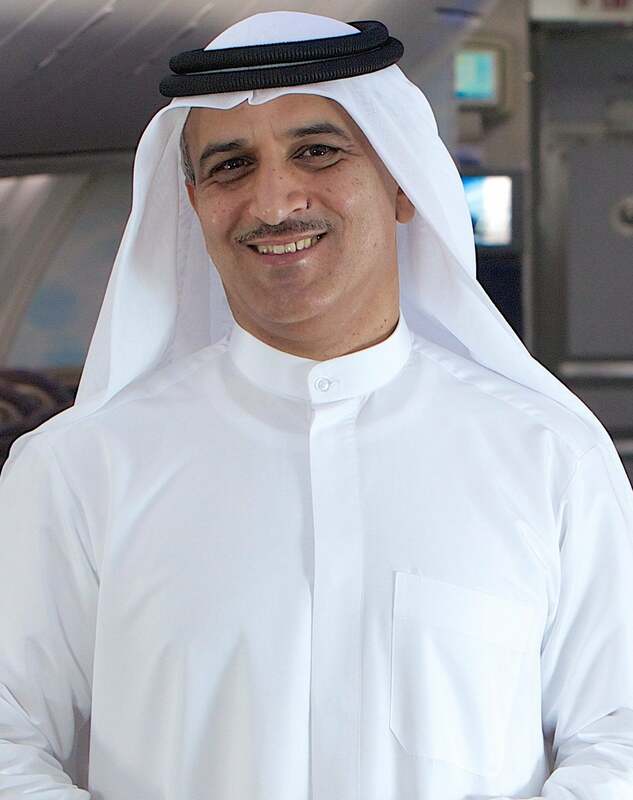 Al Ghaith joined Emirates Airlines in 1986 as a Management Trainee, and appointed to Deputy Passenger Sales Manager UAE two years later, then Deputy Manager Overseas Development & Marketing in August 1989. In 1994, Al Ghaith acted as Emirates Airlines Senior General Manager Commercial Operations Middle East, Africa & CIS from October 1994. 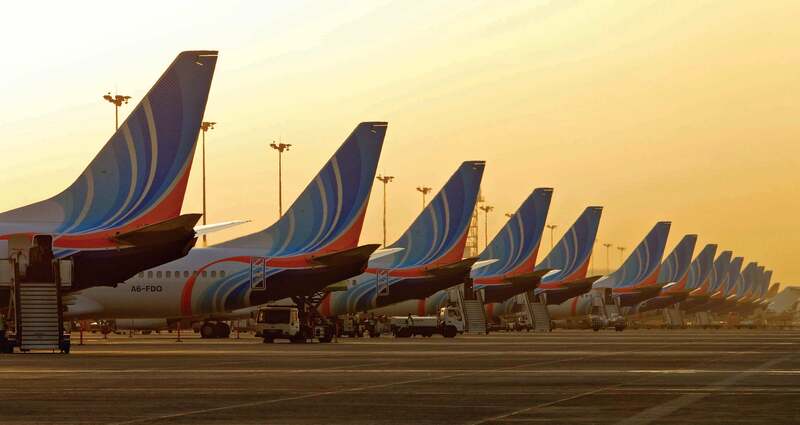 Applying his considerable experience across several segments of the industry, under Al Ghaith’s careful eye, flydubai has worked to attract customers from several demographics.